Home / America: Less Democrat - Less Republican. More Constitution. 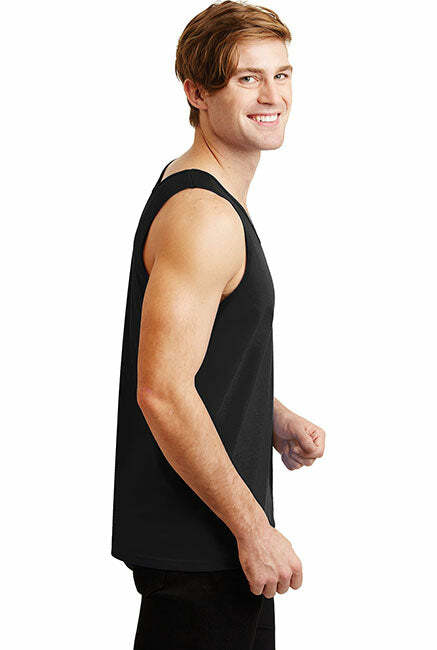 Black Print Gildan 100% Cotton Tank Top. America: Less Democrat - Less Republican. More Constitution. 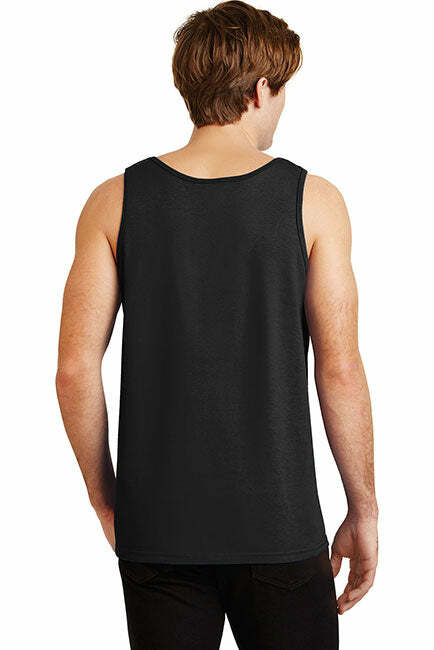 Black Print Gildan 100% Cotton Tank Top. WHAT AMERICA REALLY NEEDS. LESS DEMOCRAT - LESS REPUBLICAN. MORE CONSTITUTION. Pro American patriotic tank tops and designs to fit your individual style. Show your love for The USA with this swank patriotic tank top. America: Less Democrat - Less Republican. More Constitution. Are tired of all the politics? We are sure are. We are tired of all the games that in the end screw The Constitution and the American people. America: Less Democrat - Less Republican. More Constitution. Black Print Anvil Long Sleeve T-Shirt Hoodie. America: Less Democrat - Less Republican. More Constitution. Black Print Anvil Men's Printed V-Neck T-Shirt. America: Less Democrat - Less Republican. More Constitution. Black Print Gildan Heavyweight Pullover Fleece Sweatshirt. America: Less Democrat - Less Republican. More Constitution. 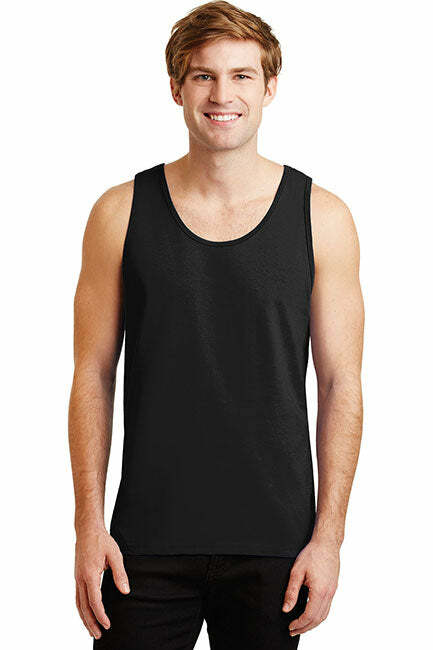 Black Print Gildan Men's Ultra Cotton Sleeveless T-Shirt. America: Less Democrat - Less Republican. More Constitution. Black Print Gildan Tall Ultra Cotton T-Shirt. America: Less Democrat - Less Republican. More Constitution. Black Print Gildan Ultra Cotton Long Sleeve Shirt. America: Less Democrat - Less Republican. More Constitution. Black Print Gildan Ultra Cotton T-Shirt. America: Less Democrat - Less Republican. More Constitution. Black Print Next Level Premium Short Sleeve T-Shirt. America: Less Democrat - Less Republican. More Constitution. Black Print Port & Co. Long Sleeve Shirt. Made in the USA..
America: Less Democrat - Less Republican. More Constitution. Black Print Port & Co. Made in the USA T-Shirt. America: Less Democrat - Less Republican. More Constitution. Black Print Port and Company Ringer Tee. America: Less Democrat - Less Republican. More Constitution. Black Print Sport-Tek Polyester Game Baseball Jersey.